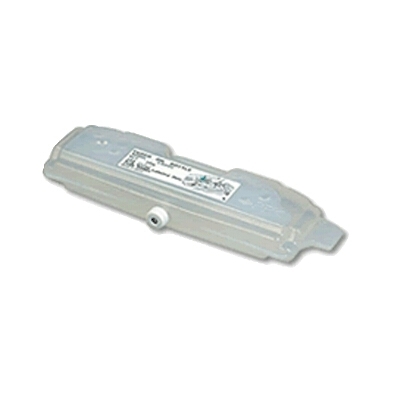 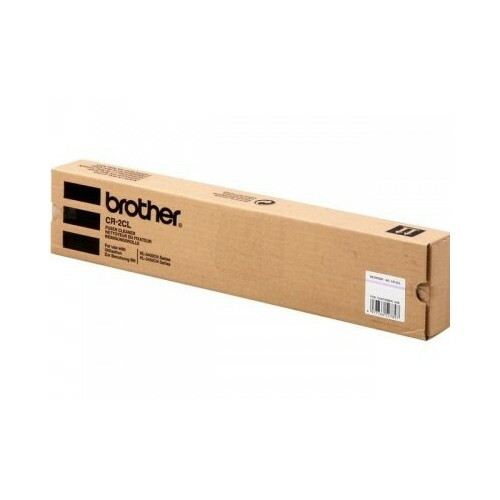 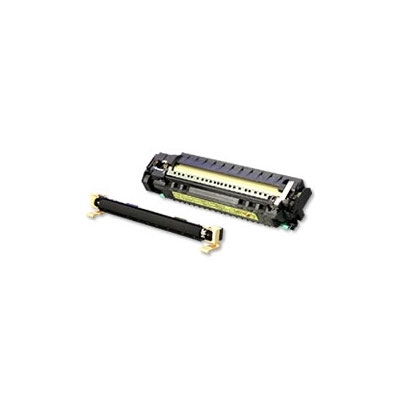 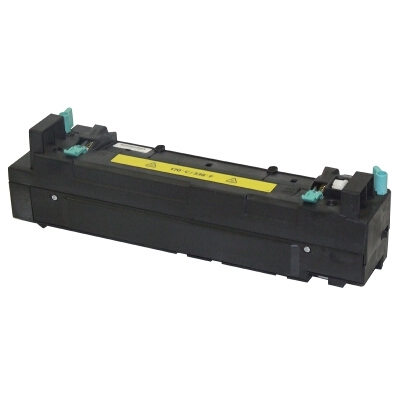 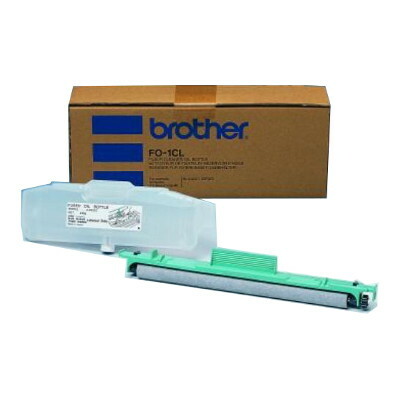 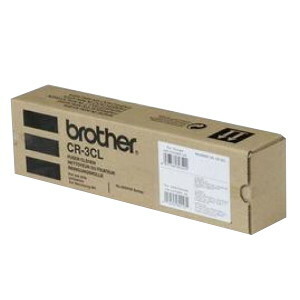 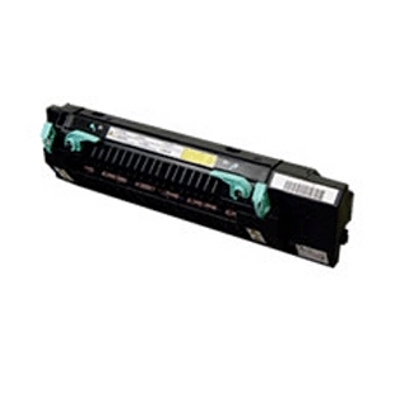 Other Ink Toner and Paper Products include . . .